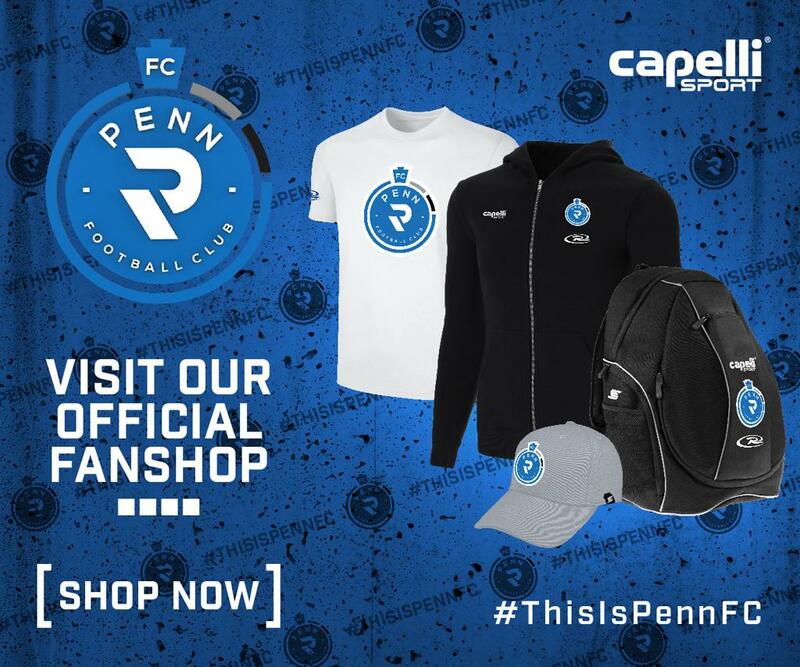 Penn FC is proud to be the official professional team of Rush Soccer. It is our hope that by following the core values set in place by Rush Soccer our athletes will fulfill their dreams of playing for Penn FC. We look forward to having you join us for the 2018 season and one day on our field as an official Penn FC Rush player.